Like to build a bike trail or create a complete bike park? Downhill, XCountry, pumptrack? Do you need help? 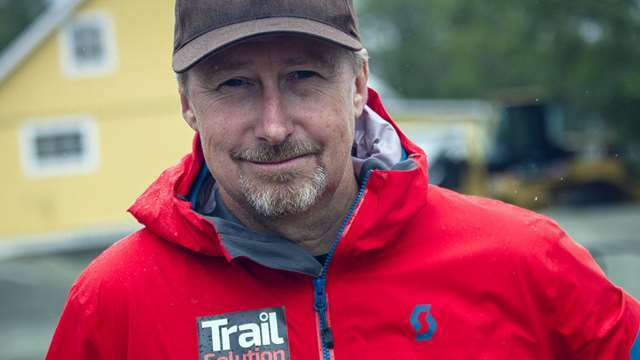 After 10 years as manager and project leader for Åre Bike Park, I have extensive experience and expertise in designing and building bike trails, as well as developing the commercial aspects of mountainbike tourism. For me, it is crucial to focus on sustainability over time, both from a business and trail perspective. Serious consideration should be given to safety, environmental, and financial aspects along the interest of the bikers who are looking for exciting and challenging trails to ride. Each project is unique, and comes with its own specific challenges. Trail Solution are nowdays on a regular basic involved in more than gravity feed, downhill bikepark project. Cross Country trail networks, pumptracks and foremost a combination of different purposes biking arenas are some of our larger assignments the last couple of years. We help you create arenas and establish business in the Mountainbike tourism market.